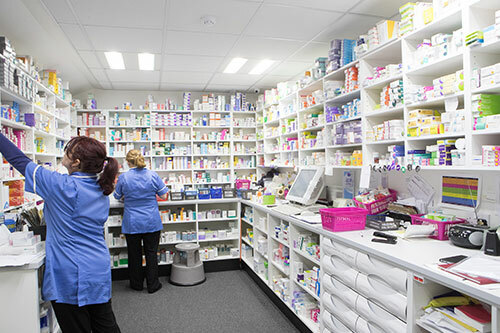 Specialising in community pharmacy development, our team of skilled and experienced consultants work to provide a full evaluation of your pharmacy business processes. From order management and merchandising, to dispensing and patient communication, our Business Process Review service analyses all areas of pharmacy activity. We can help to identify any gaps in performance and offer best practice guidance on how to improve efficiency and productivity across the board.